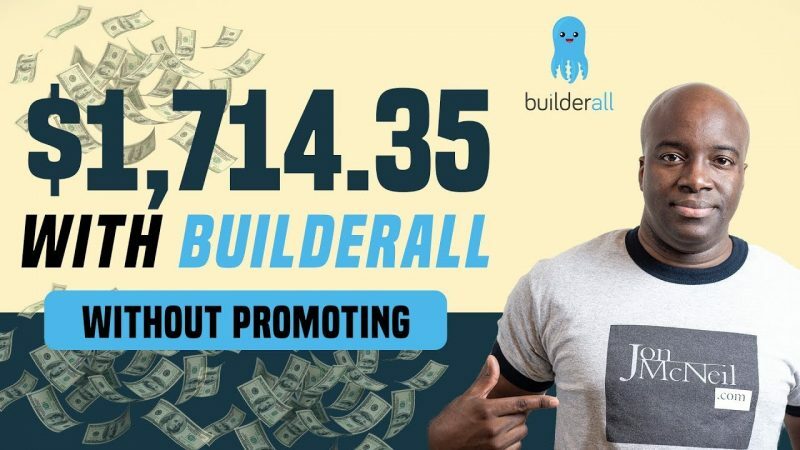 In this video today, I’m going to show you how I’ve been able to make consistent income with Builderall without promoting in my YouTube videos or even to my email list. 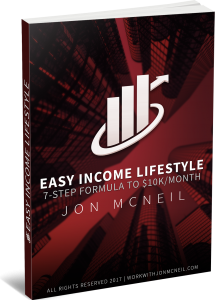 This will be a very important video for those that are trying to promote funnel tools such as Builder, Clickfunnels or any other service that helps affiliate marketers build their business. There are many affiliates promoting Builderall purely just as a sales funnel builder that affiliates need to build their business with. Well these days that’s just not enough. People need more incentive to spend their money on a money basis on any tool or software. So in this video I break down how I make money with Builderall and how you can too. Hey where can people contact you? That’s great Jon. I’ve been using Builderall and I think it’s a great platform. I often upload Builderall tutorial videos on my channel. Thanks for the video! Great job explaining this indirect strategy bro, I would've never thought of it. People are more focused on the money then the tool – makes perfect sense! Great idea! I've seen people promoting it and just tuned it out.